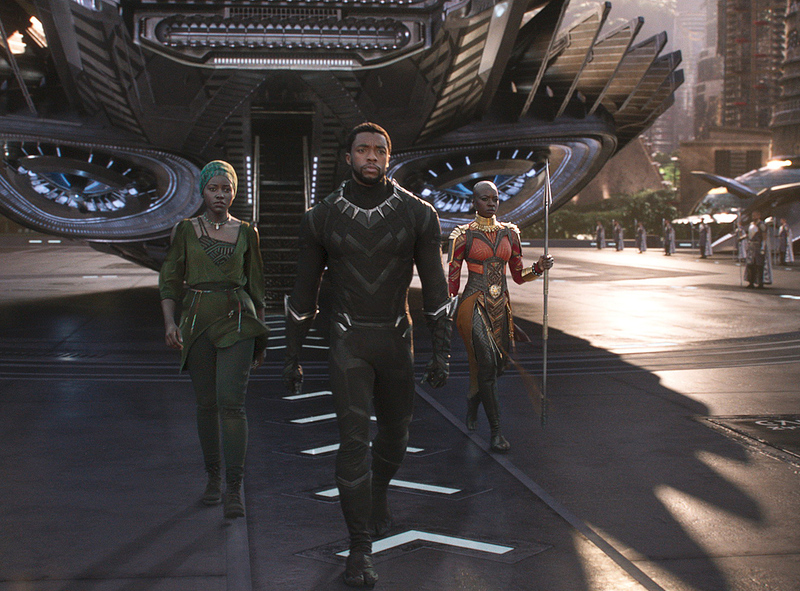 The Marvel superhero blockbuster Black Panther generated a respectable U.S.$100 million at the Chinese box office in the two weeks since it opened, making China the film’s top overseas market. The movie had a very strong opening in China, earning more than $60 million during its opening weekend, but then dropped off quickly. The seemingly sharp fall in attendance prompted Western media outlets to write a series of articles that suggested Chinese moviegoers objected to Black Panther because of its all-black leading cast. “A torture for the eyes: Chinese moviegoers think Black Panther is just too black,” read Quartz reporter Echo Huang’s dismally-sourced story where she relied on online movie review sites, often filled with troll-like comments, as evidence of Chinese racism towards black people. Not surprisingly, Huang’s article went viral and sparked a lively discussion on social media about the supposedly pervasive racism in China towards black people. Robert Castillo, an assistant professor at Ling Nan University in Hong Kong, is one of the leading scholars on the African diaspora in China with a particular focus on African and black media perceptions in the People’s Republic of China. He joins Eric and Cobus to discuss the Chinese response to Black Panther and why the Western media continues to misunderstand Chinese racial views towards black people.